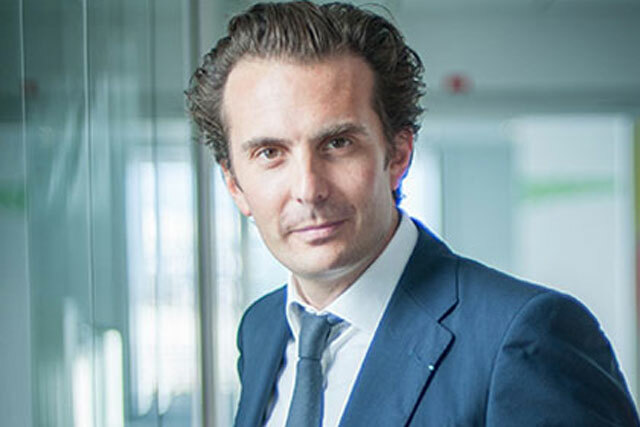 Yannick Bolloré, the chairman and chief executive of Havas Worldwide, has said Havas was planning a number of acquisitions, in his first public appearance since taking over from David Jones in January. In a packed Advertising Week Europe session, Bolloré said while there were up to six acquisitions in the pipeline, Havas was already "not too far from the ideal scale" because it was "big enough and at the same time, not too big to adapt". Bolloré said: "When we think about buying a company, our strategy is not to be the bigger group in terms of scale – it’s to be the best company for connecting people with brands [and] the best company at providing insights and communication strategies to our clients. "So the question when we look on an acquisition is: what will it bring to our clients? Will it bring new technology? Will it bring a new footprint? Will it bring new people, with new knowledge? "For now, we have four to six acquisitions in the pipeline and all of these acquisitions participate in the same way, which is to bring additional knowledge or footprint to Havas." Bolloré added that Havas had – at its present size – the opportunity to have "a presence all over the world: in every market, in every discipline". He said the key issue around scale was actually to be big enough to act globally, but small enough to adapt quickly. He said: "Innovation is key. It’s not easy to stay at the forefront of innovation and I think that our scale at 16,000 people is not too far from the ideal scale, because we are big enough and at the same time we are not too big to be able to adapt to this new reality. "So I don’t want to say that the [Omnicom] merger will be a catastrophe, but I think that if we take the right decisions and if we stay at the forefront and one step ahead of innovation and we work really hard to please our clients and provide them with great insights, I’m sure we have a lot of opportunities for Havas to drive growth." When asked if there was a possibility that Havas could merge with the French media owner Vivendi, which is chaired by Yannick’s father Vincent Bolloré, Yannick Bolloré said that Havas had "all the means to grow in a standalone strategy" adding that he could not comment on behalf of another business. Bolloré continued: "I often say that for Havas, all the things related to data, technology and to content are something that could be relevant to invest in. "Content is by far one of the key options to develop, not to diversify the group, but it’s one of the key areas both for creativity and for media where it could bring some added value to our clients. "So I don’t want to make any specific comment on Vivendi, but what I can say is that content would be one of the strategies of Havas to invest a part of [its] cash."